Our organic Long Grain White Rice shows a translucent, bright, white color. It has great taste and aroma. When cooked, the grains remain separate and absorb the flavors easily. This rice is considered the most versatile type. This Japanese variety is a short grain rice. This rice has been cultivated and preserved without fertilizers or agrochemicals. When cooked, it is known by its stickiness and chewier texture. 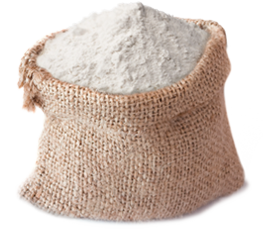 Our organic white rice flour is obtained from grinding clean and healthy white rice grains which is hard milled and classified to ensure whiteness. The granulation varies according to the client's requirements. Our organic Long Grain Brown Rice is coated by its nutritious and healthy bran layer rich in fiber, minerals and vitamins. It takes extra minutes to cook compared to the white version. It has a nutty flavor and chewy texture. This is a short grain brown rice. This rice has been cultivated and conserved without fertilizers or agrochemicals. Great source for a dietary fiber with perfect taste. Excellent for every day dishes. Our organic brown rice flour is obtained from whole grain rice. This product preserves the fiber, vitamins and minerals found in the bran and germ of the rice grains. The granulation varies according to the client's requirements. 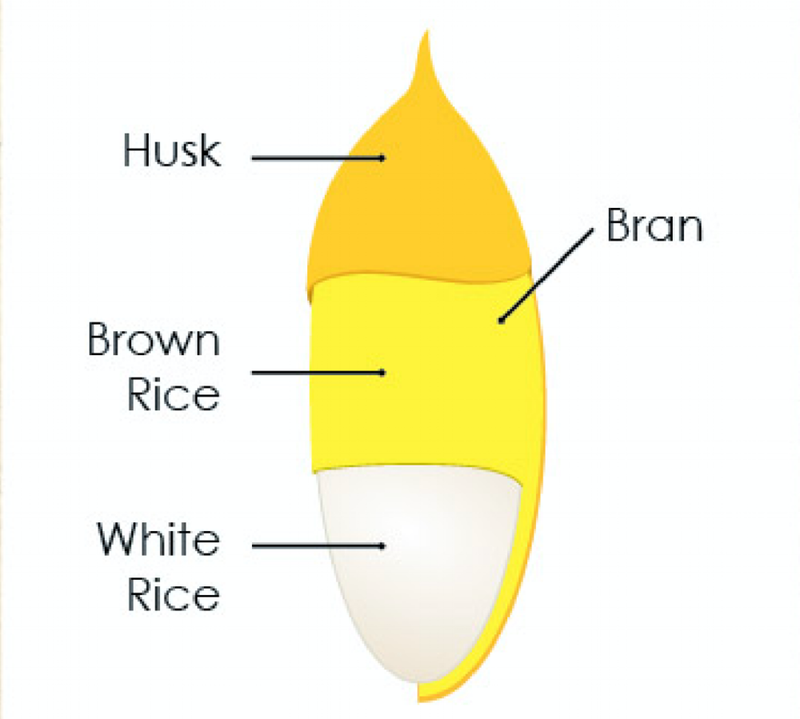 Brown rice is the whole grain rice where only the husk is removed from the seed rice. 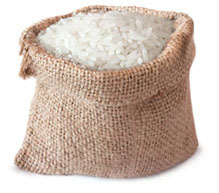 White rice is the milled rice where the husk, bran, and germ are removed from the seed rice in the milling process.